–U.S. White supremacists train with neo-Nazis in Ukraine. –A prosecutor in the Eastern District of Virginia accidentally revealed recently that Wikileaks co-founder Julian Assange has been indicted in the district, and the indictment is sealed. –As the numbers of dead and missing continue to rise in California fires, President Trump toured the devastation and doubled down on being a climate denier. 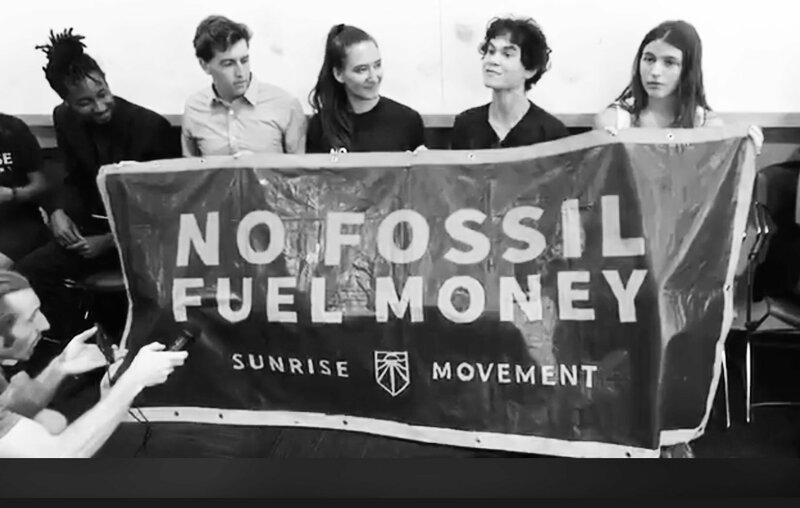 –The grassroots Sunrise Movement of young climate activists kept up its pressure for a Green New Deal.